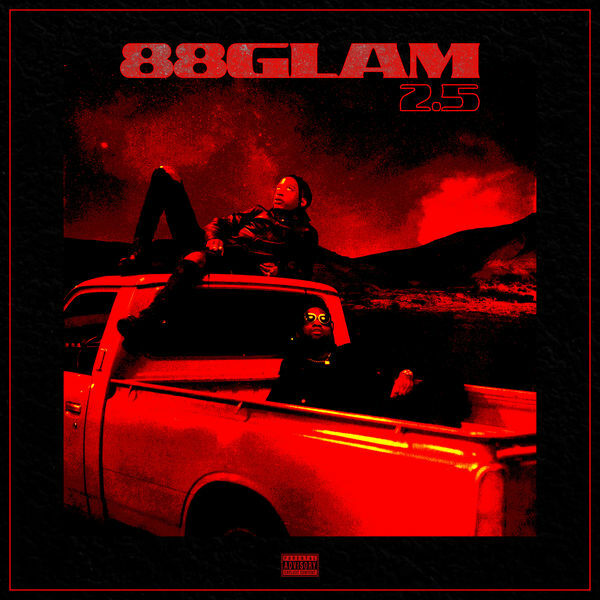 88GLAM‘s new album 88GLAM 2.5 is now available for download and streaming across all platforms. The XO duo have really cultivated a strong following and they have kept material coming. After delaying this release out of respect of Nispey Hussle‘s passing, the duo share the reloaded version of their last album 88GLAM 2. This new version doesn’t have many new tracks – mainly just a new remix with Nav – but the album’s tracklist has been completely rearranged. Download or stream 88GLAM 2.5 below.